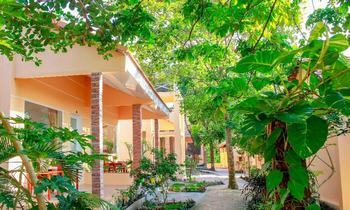 Sea Light Hotel is located in the entertainment & cuisine center of Rach Gia City, only 2 hours to Phu Quoc Island or Ha Tien. 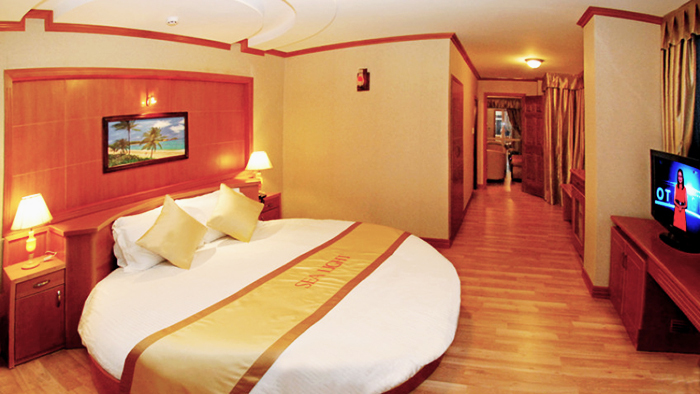 Sea Light Hotel will be an amazing destination for any travelers. 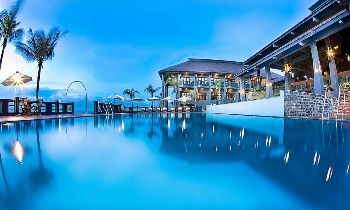 Sea Light is the only four-star Hotel in Rach Gia – Kien Giang, featuring 93 rooms with modern and luxury facilities as well as professional & friendly staffs who are committed to satisfy all guest’s demand, organize business events or leisure, etc. With a romantic and warm atmosphere, Sea Light Restaurant is the ideal destination for any customer. Sea Light restaurant has capacity about 150 pax, serving Daily Buffet Breakfast, A La Carte Lunch & Dinner. With Show Kitchen and modern equipments, Sea Light commits that Executive Chef will offer guests the most delicious cuisine. 5 VIP Rooms with a beautiful location on the first floor, you can both enjoy delicious food and panoramic city view and swimming pool. With a capacity of 10 people per room, it also has modern air conditioning and TV, VIP serves from 10.00 AM to 10.00 PM and will satisfy any guests by a high-level cuisine. 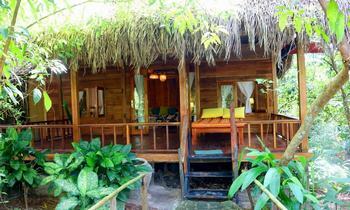 Located on the 1st floor of the Sea Light Hotel, Garden Restaurant has a beautiful natural panorama. You can also experience the fresh seafood ever which processed by professional Chef. Sharing the moment in Garden Restaurant with your family, friends or partners will leave you an unforgettable memory. With an area of 200 square meters that can accommodate 150 guests with impressive decorations. Moreover, it provides modern AV system and facilities. The professional service team promises to make customers happy when organizing conferences, press conferences, seminars, banquets or any events. A relaxing room with digital TV, newspaper, tea & fruit, candy, etc. 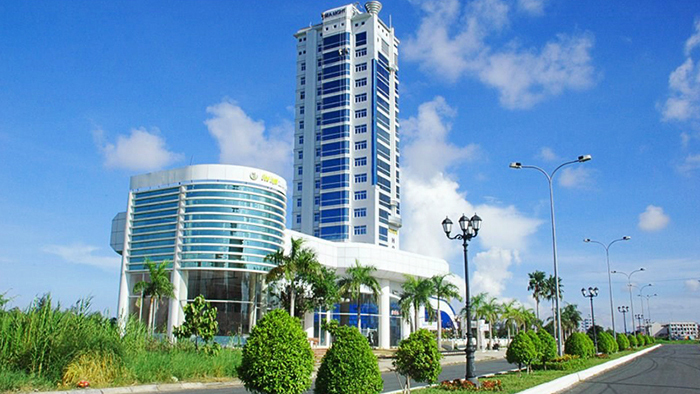 Tour as per request: Discover tours to Phu Quoc Island, Ha Tien or City Tour around Rach Gia with Sea Light Hotel. 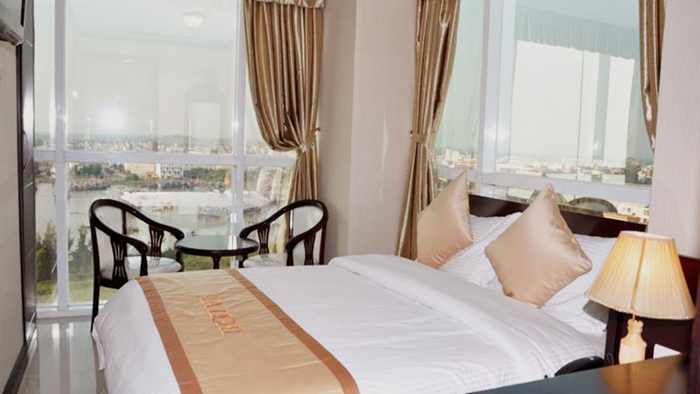 Featuring luxurious and comfortable rooms with several convenient amenities, Sea Light Hotel is an ideal place to stay for travelers in Phu Quoc. For further information about Phu Quoc tours as well as where to go, where to eat in Phu Quoc, feel free to contact us or visit our website. Thank you and hope you will have a great time here.